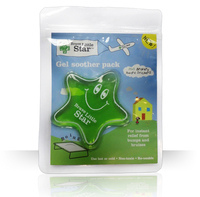 Thank you for visiting our Shop, we are undergoing a website update, and will selling again on 25 April. Apologies for any inconvenience. 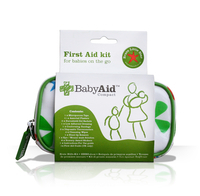 You can buy your Baby Aid First Aid Kit by clicking this link to Amazon.co.uk in the meantime.